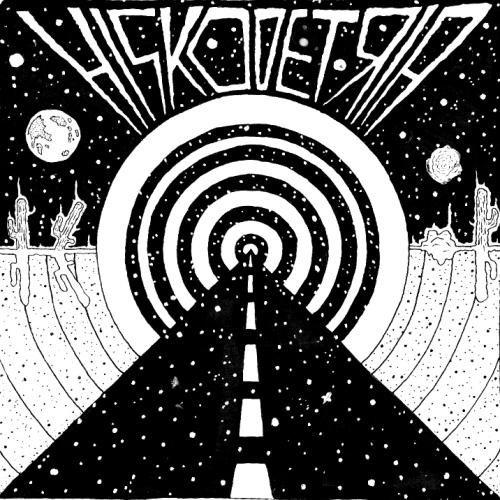 MP3 of the Day: Hisko Detria, "Poserslave"
Finnish psychedelic outfit Hisko Detria doesn't shy away from its influences. With a title like "Poserslave" they seem happy to acknowledge the debt they owe to Neu!, while the rest of their 4-track demo continues in the vein of some of the great Krautrock bands of the past. Long cuts with endless interstellar guitar/keyboard exploration carried along by a repetitive rhythm section and delay-laden vocal outbursts. Hisko Detria is landing on the Free Music Archive just in time for your Summer roadtrip, so grab the whole album and get on the road again. We hear there might be some new recordings coming down the pipe, so keep your ears peeled.